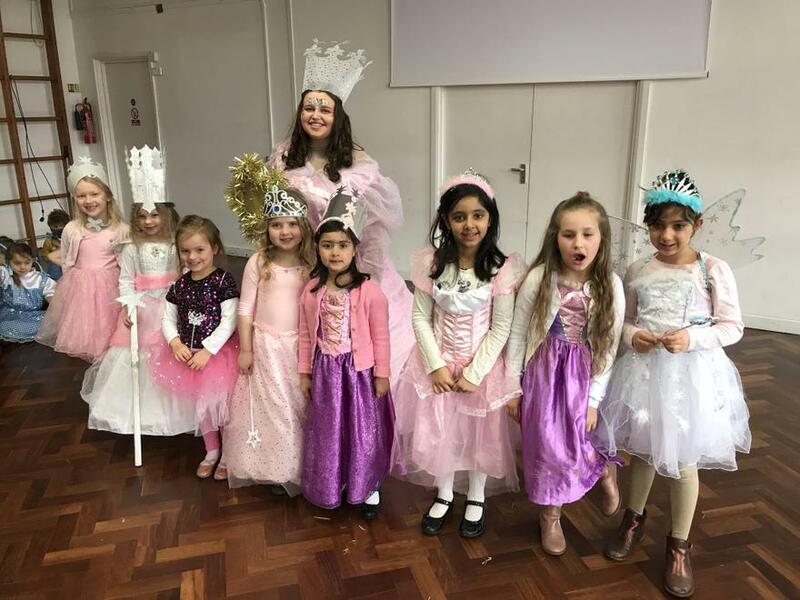 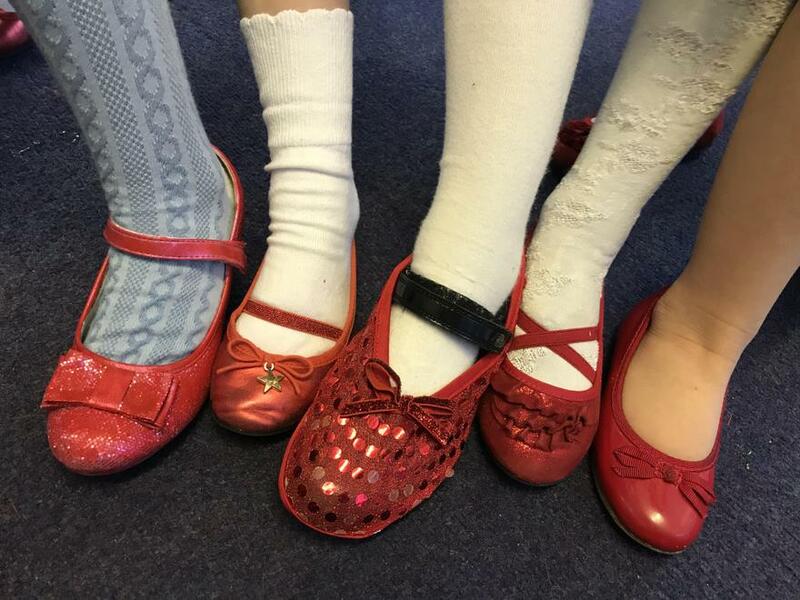 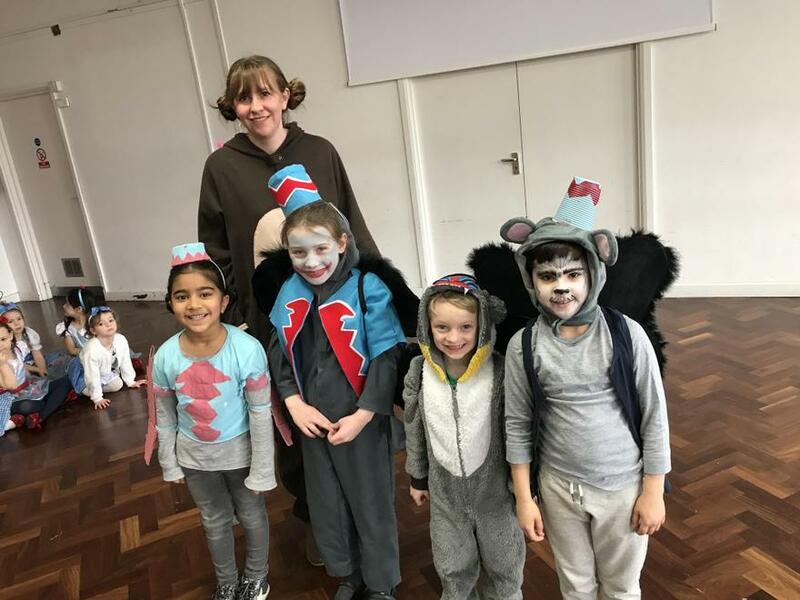 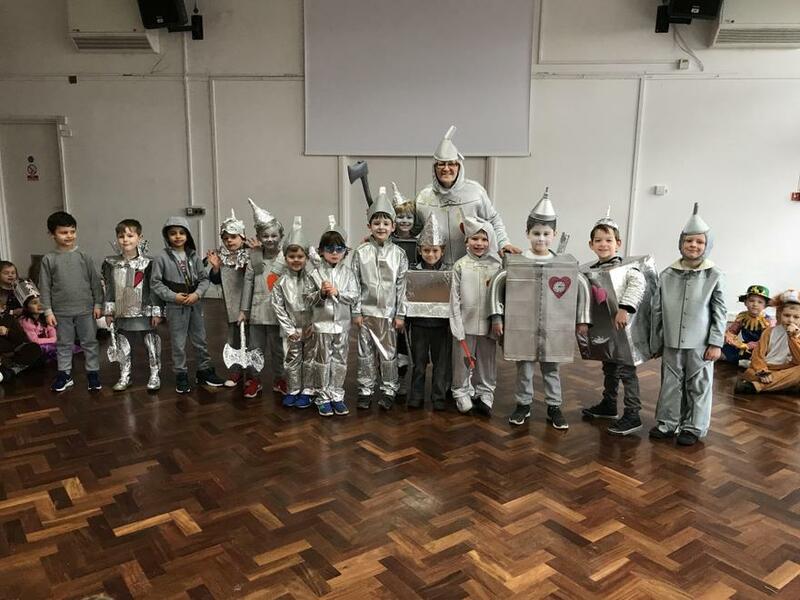 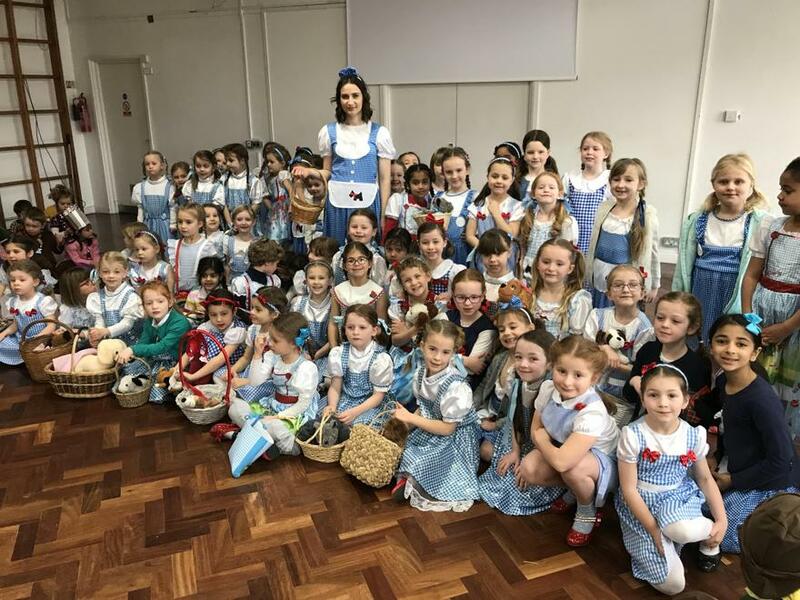 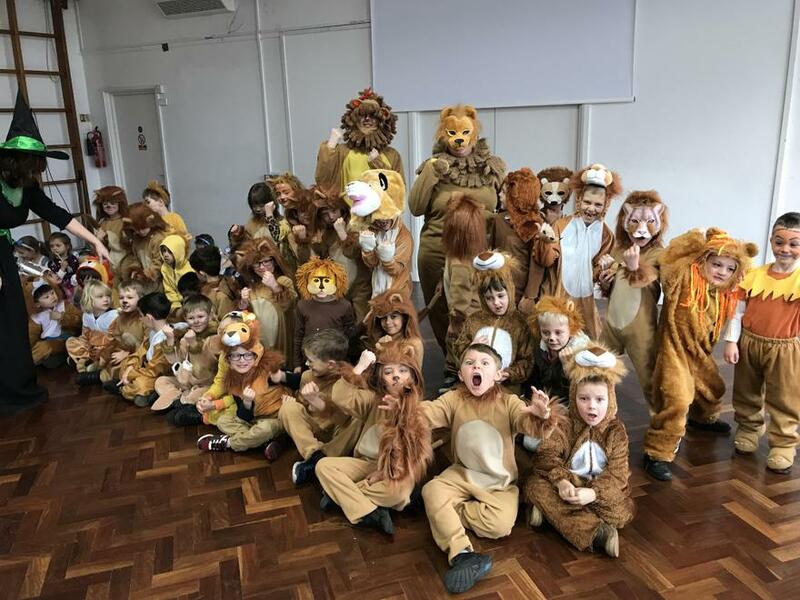 Following the postponement of World Book Day dressing up, we decided to hold it on Thursday 8th March. 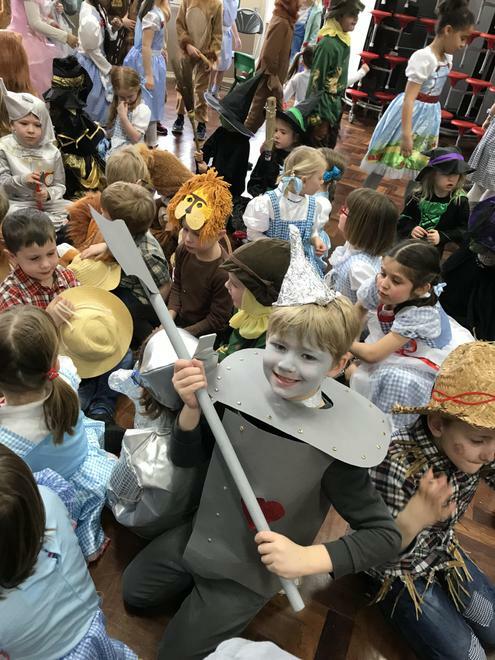 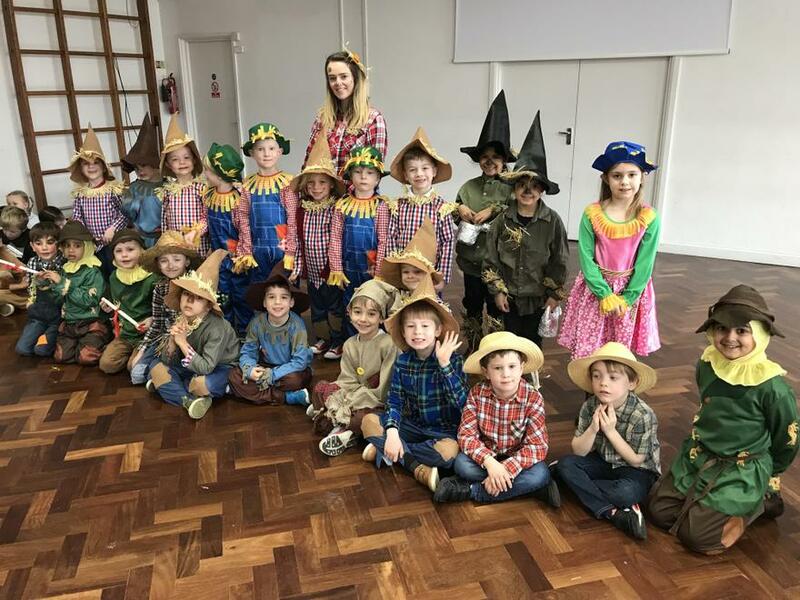 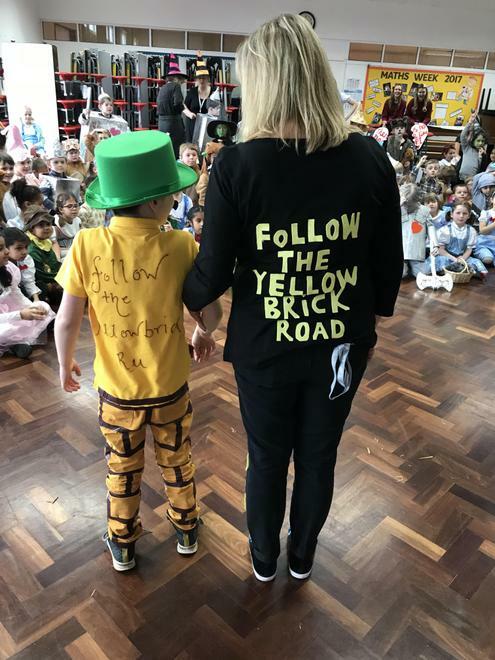 Everyone was so excited as we all arrived to the theme of the Wizard of Oz! 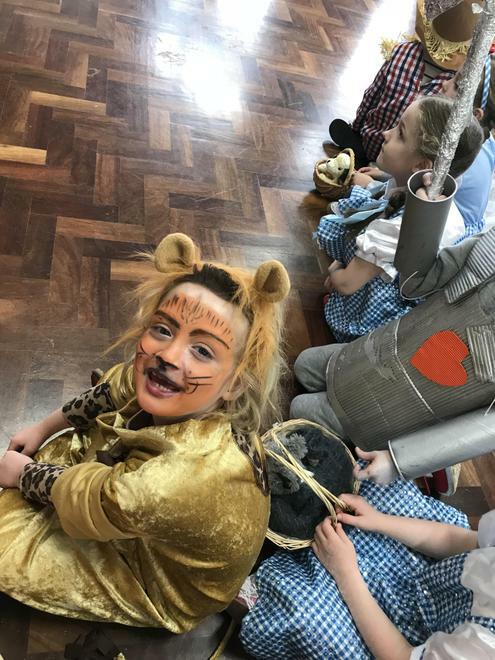 There were Dorothys, Scarecrows, Tin Men and Lions everywhere! 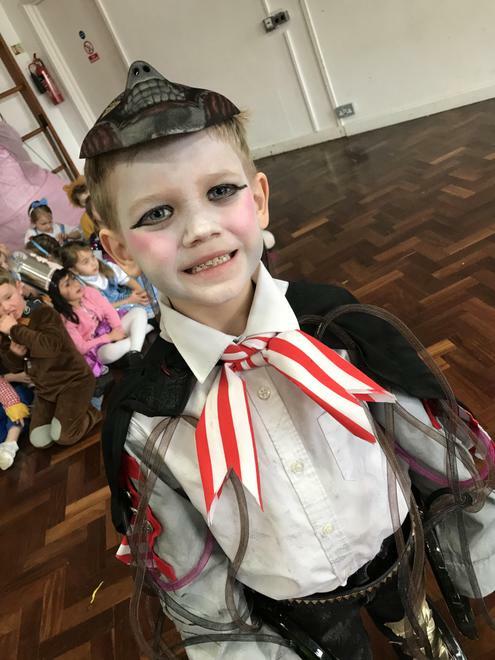 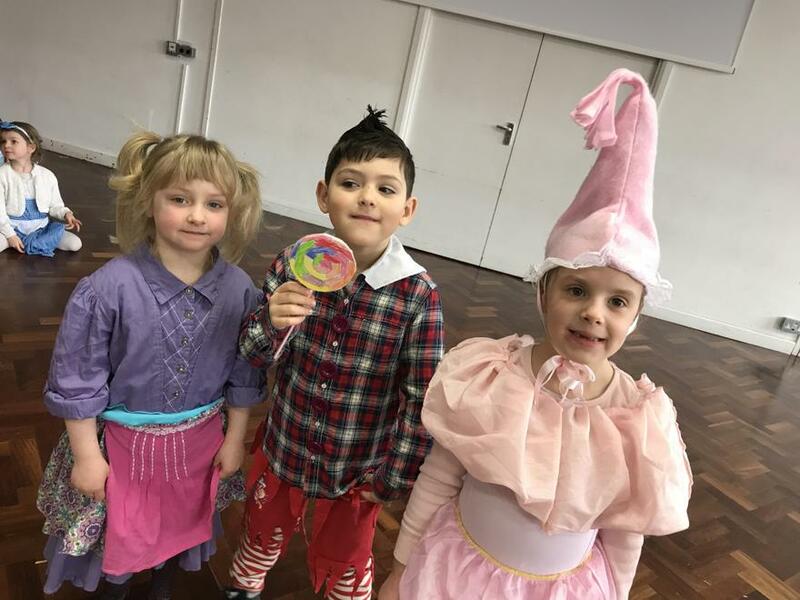 There were also Wizards, Flying Monkeys, Munchkins, Glindas and Witches! 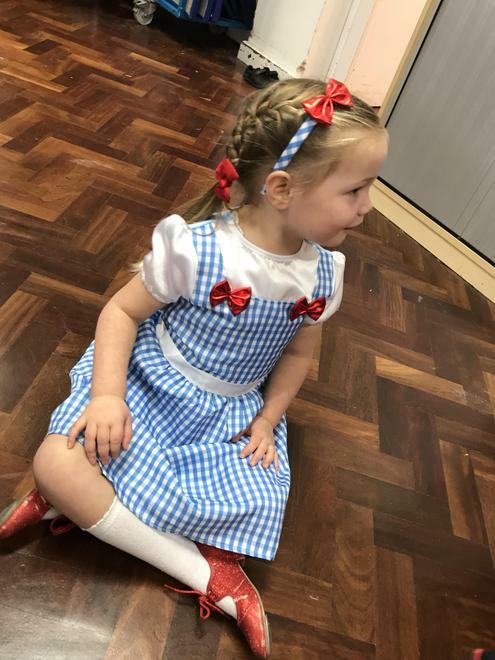 There were so many pairs of ruby slippers! 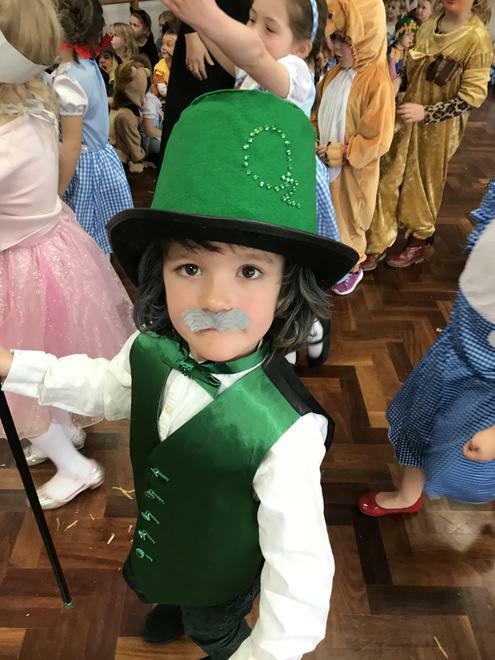 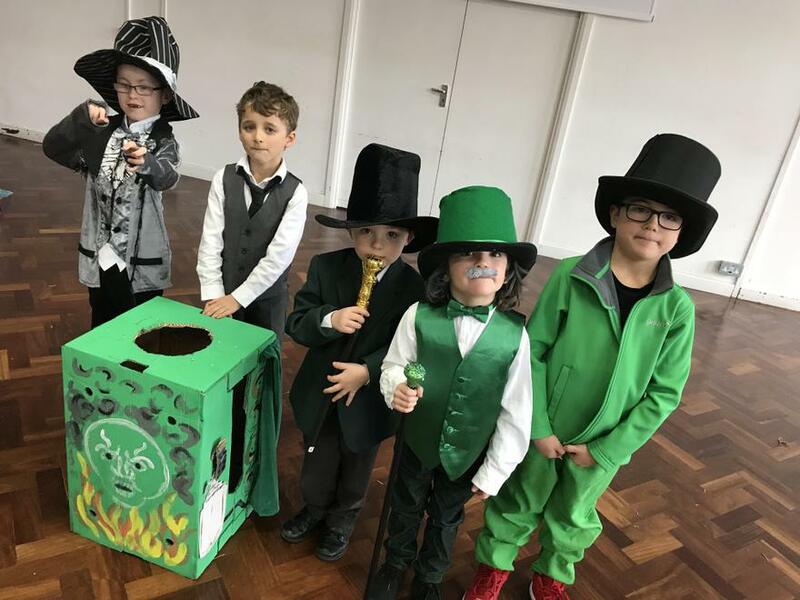 Everyone had a great day and we all enjoyed being part of the 'Emerald City'!